There are no comments for Ragusa Ibla. Click here to post the first comment. UNESCO World Heritage Sites. 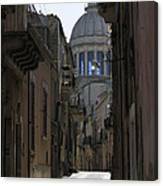 : Ragusa is a city and comune in southern Italy. 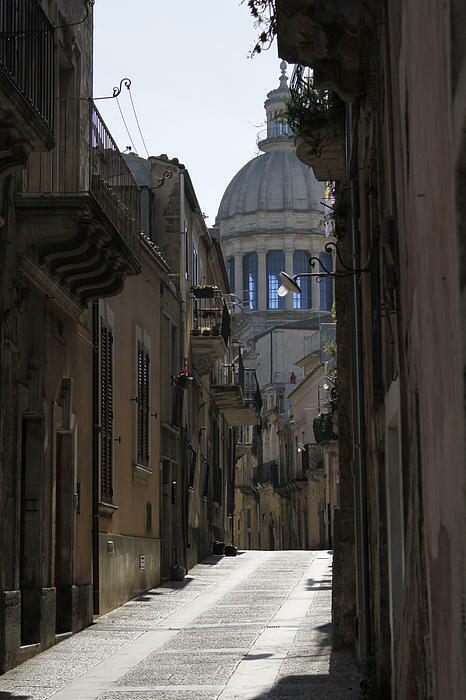 It is the capital of the province of Ragusa, on the island of Sicily.It is built on a wide limestone hill between two deep valleys, Cava San Leonardo and Cava Santa Domenica. 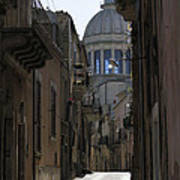 Together with seven other cities in the Val di Noto, it is listed among the UNESCO World Heritage Sites.